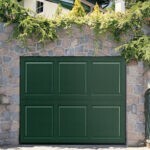 Garage door maintenance often fails to make it on most people’s to-do list, but by running a few tests you can not only extend the life of your garage, but you can also locate problems before they become costly repairs. 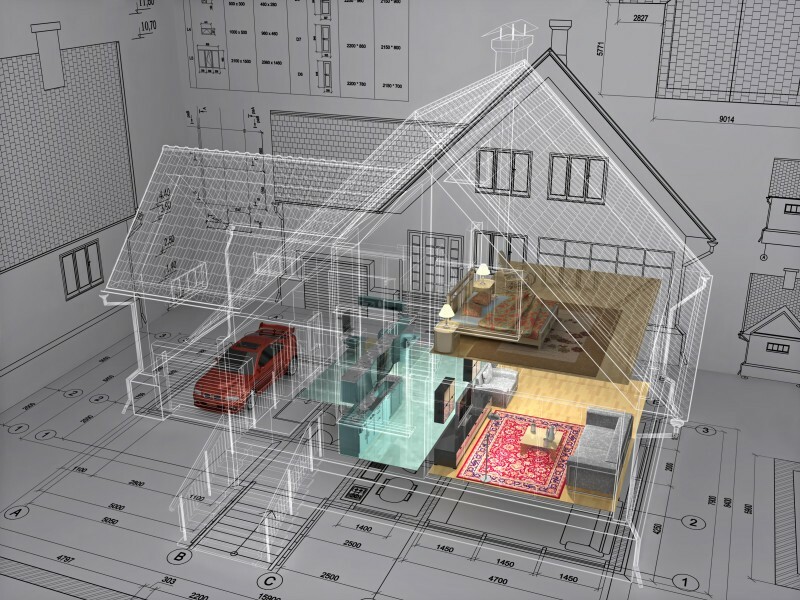 After you have purchased a new garage door it is important to learn the components and observe how they function together. The combination of springs, rollers, tracks, and hinges all work together to perform the simple task of opening and closing the door. 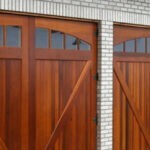 By knowing how to clean and lubricate each of these parts we can keep your garage door performing at its optimal level. Lubrication is key whenever you have moving metal parts, and products like WD-40 can be used on roller tracks and springs to ensure smooth and silent movements. Take the time to wipe down the parts and remove any grit before giving the parts a quick spray. Using a rag, run over the parts once again to make sure that the oil has covered the entire area. Rust buildup can cause parts to stick or pop, so you may want to remove any rust once spotted to avoid further corrosion. For best results, you can carefully soak rusted parts in kerosene before hitting them with steel wool. This process will remove most of the lubricant, so you will want to apply one once the item is clean. 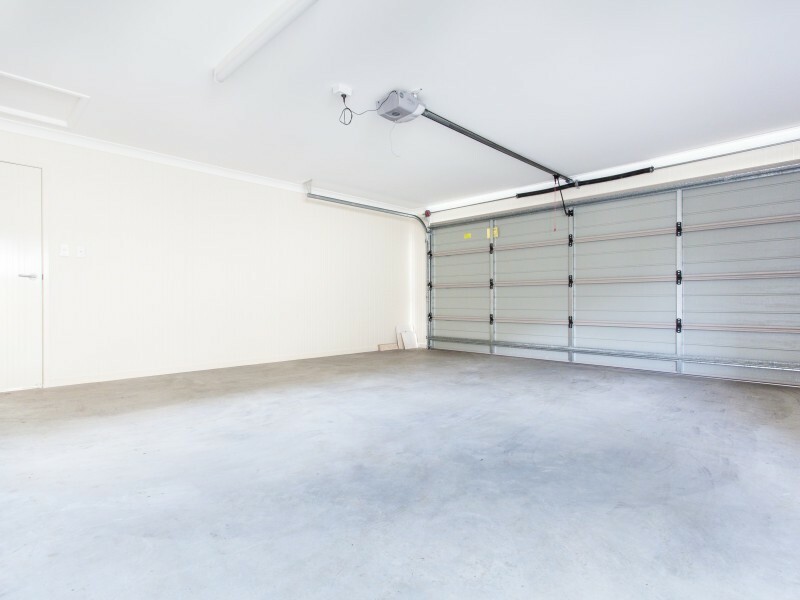 You likely decided to install a garage door to protect your vehicle from the elements, so check to make sure that your garage is indeed sealed. Check to see that your weather stripping is forming a tight seal, and replace worn sections to prevent leaks. Why should you choose COHD Company over the rest?